The new Sonic-Pro HD features field tested sonic weld seams and highly durable 4 layer waterproof, breathable construction with tough, ergonomic 3.5mm neoprene booties with 4mm bottom for additional comfort and increased durability against punctures create Redington's most durable wader ever. 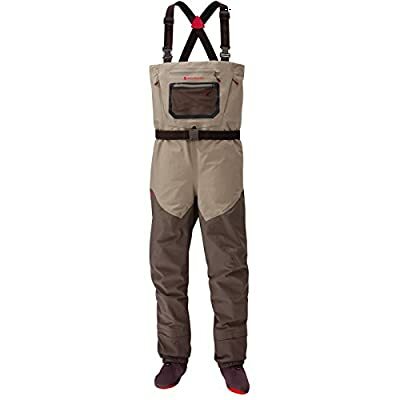 Ample pockets create enough storage space for essential gear, and their ActiveFit means these waders will be comfortable for even the longest days in tough-wading waters. 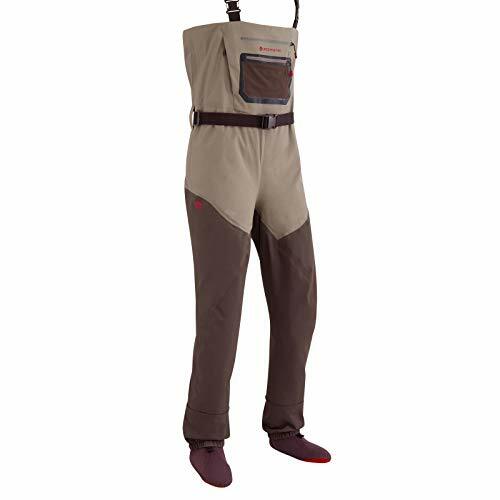 The slim wading belt is compatible with the majority of pliers and staffs. 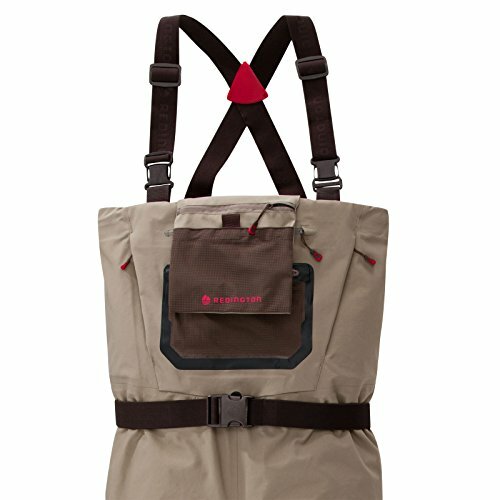 Fabric: 4-layer, 100% nylon waterproof/breathable DWR coated. 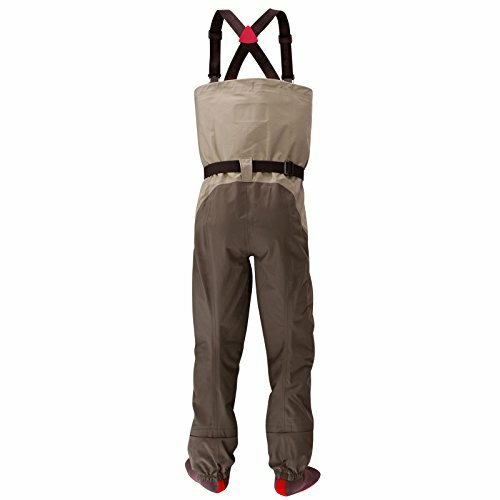 Color: Clay/Dark Earth.